Total spec overkill from Panasonic today: the company just announced [JP] the world’s first all-in-one TVs that feature 3D capability and come with built-in HDDs and Blu-ray recorders. 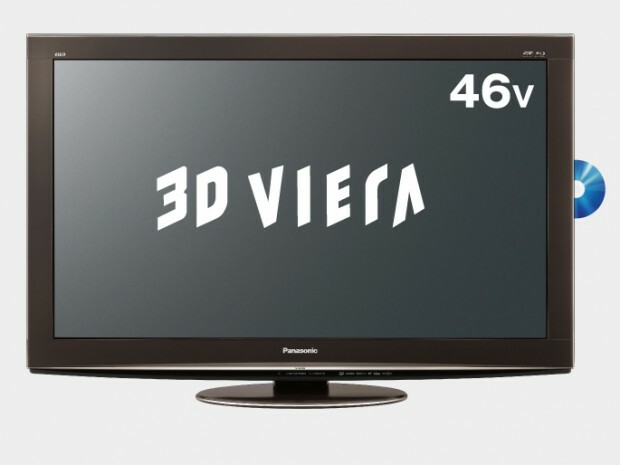 The devices are following four 3D plasmas Panasonic Japan has shown in recent months. 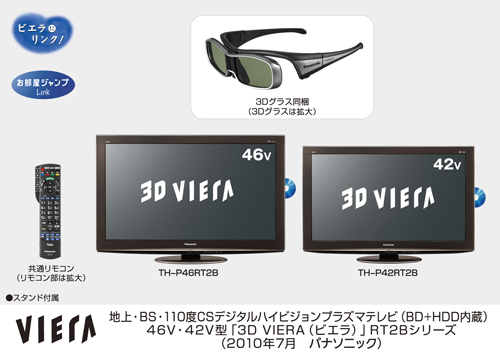 Panasonic plans to roll out the 3D TVs in Japan on August 28. But awesome specs come with a price: Buyers should be ready to pay $5,050 for the 46-inch model and $4,500 for the 42-incher. Panasonic hasn’t said anything about international sales plans yet.